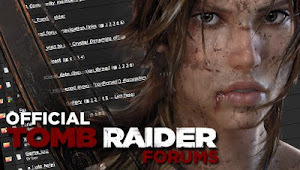 MaxRaider: Lara Croft (Finally) Goes POP! 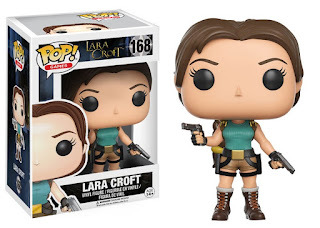 Lara Croft (Finally) Goes POP! 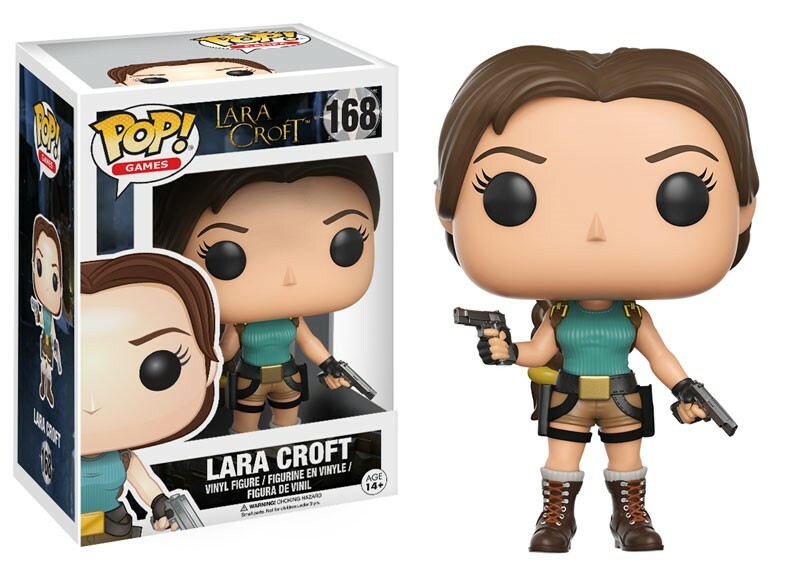 I was just mentioning the other day that Lara Croft is like the only character that hasn't been made into one of those POP! figures...and lo and behold, now she is! 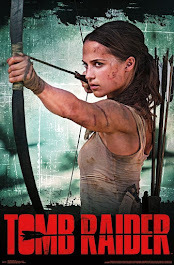 Coming this winter, Funko is releasing the official Lara Croft POP! 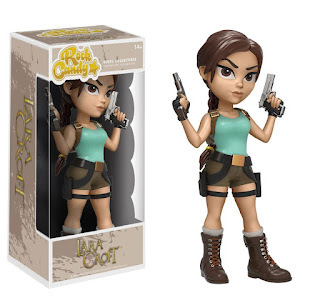 figure and a Rock Candy figure as well! The POP! 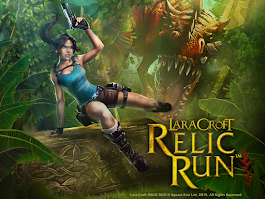 vinyl figure should be out in January and the Rock Candy vinyl figure should follow in February. Keep an eye out! 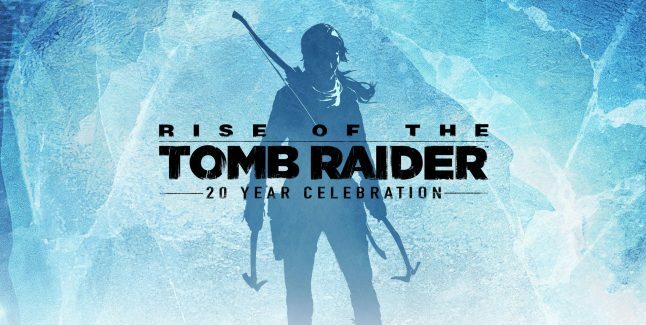 GamerShoes Reveals Tomb Raider Shoes!